You can change people’s lives just by sharing your story. Don’t let technology get in the way. Learn to shoot & edit videos with your iPhone. Great! Welcome to the Storyographist community! This 8-page PDF shows you the tools you need to get started creating videos. Not all videos are created equal. The good ones have stories. Learn to tell yours. 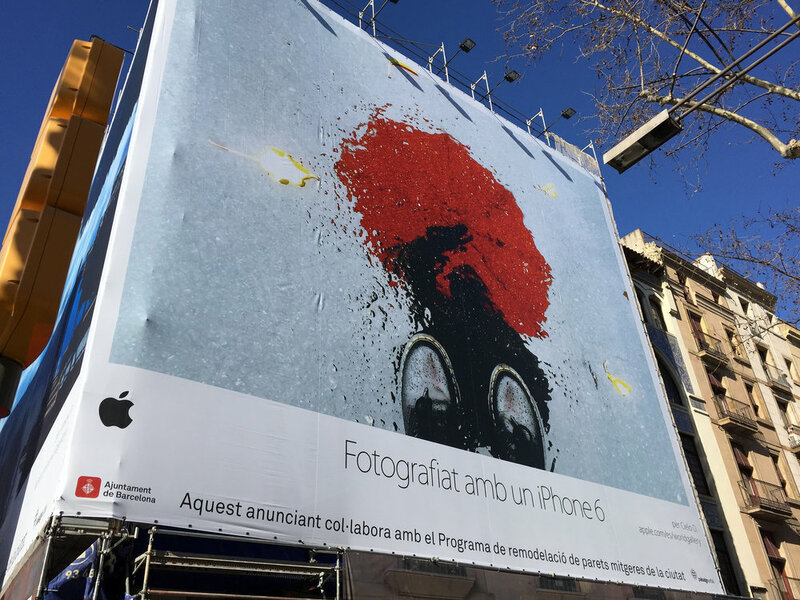 The Storyographist was founded by Cielo de la Paz, one of those “Shot on iPhone” Apple billboard photographers and filmmakers. Cielo has been teaching mobile visual storytelling, for several years and speaks and teaches iPhone filmmaking and videography at firms, conferences, schools, and large organizations around the world.